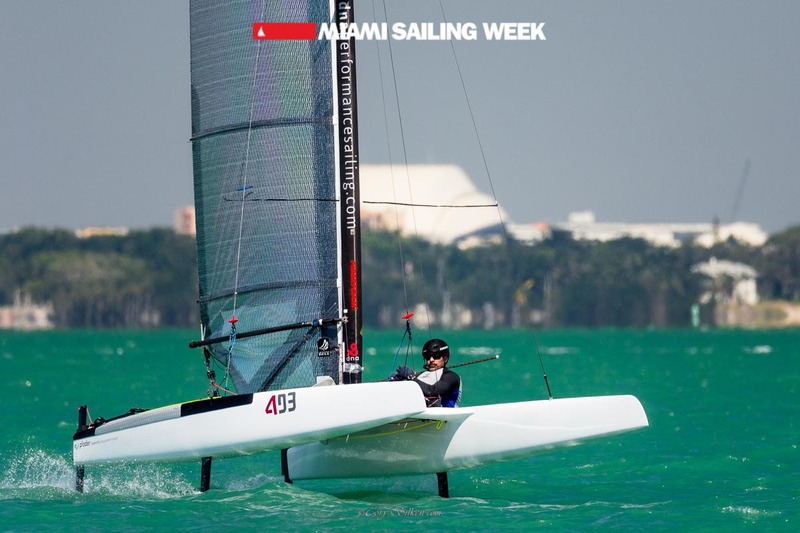 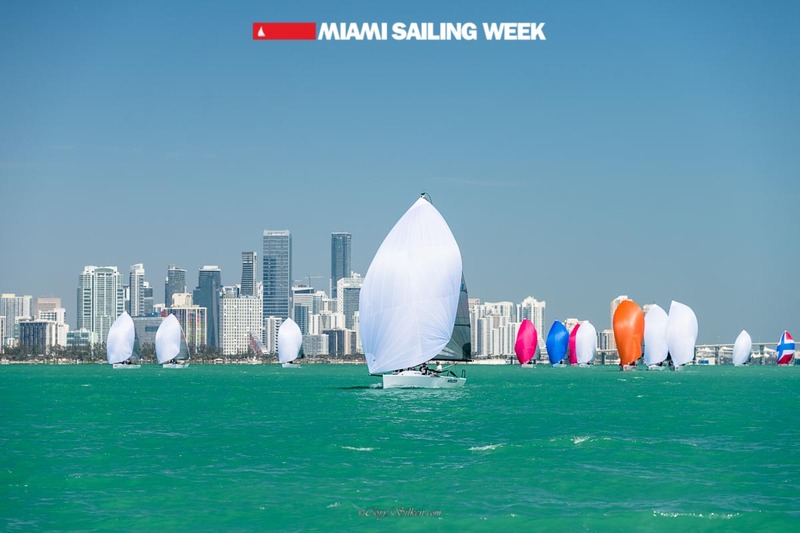 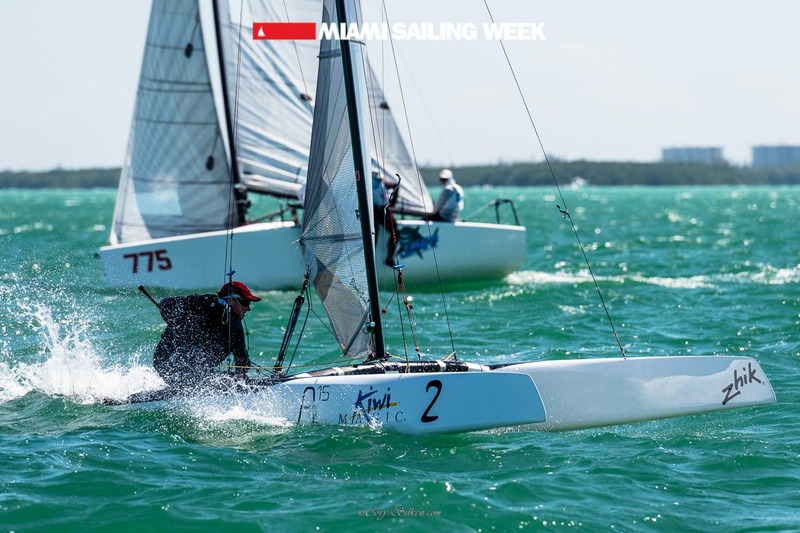 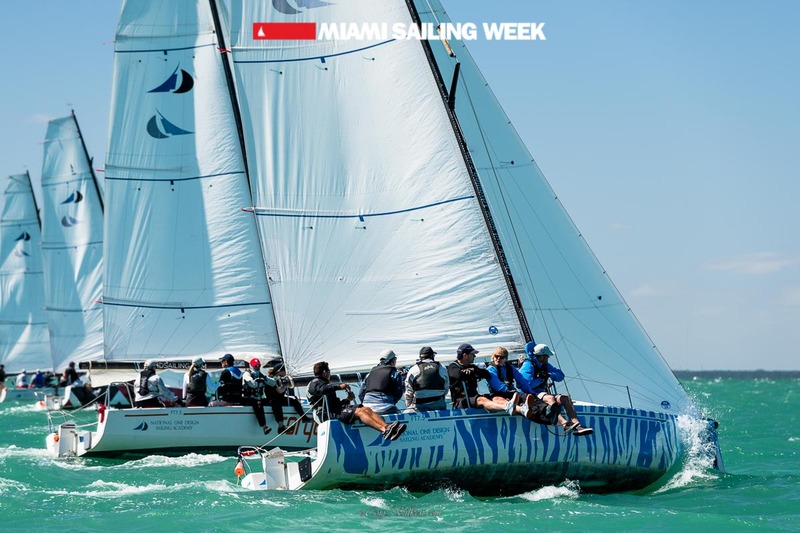 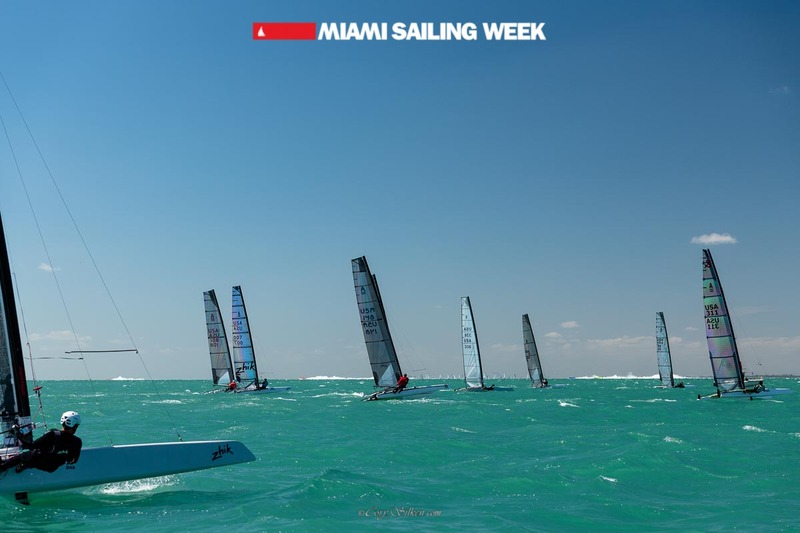 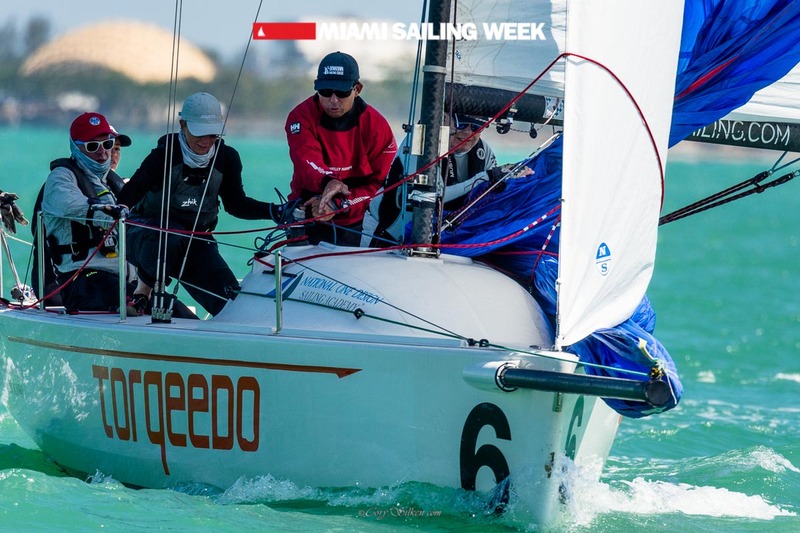 Welcome to the 2020 Miami Sailing Week International regatta. 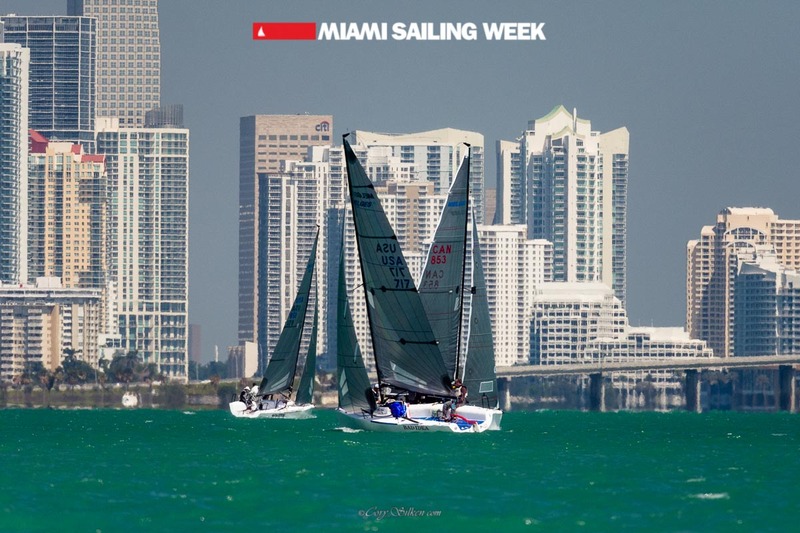 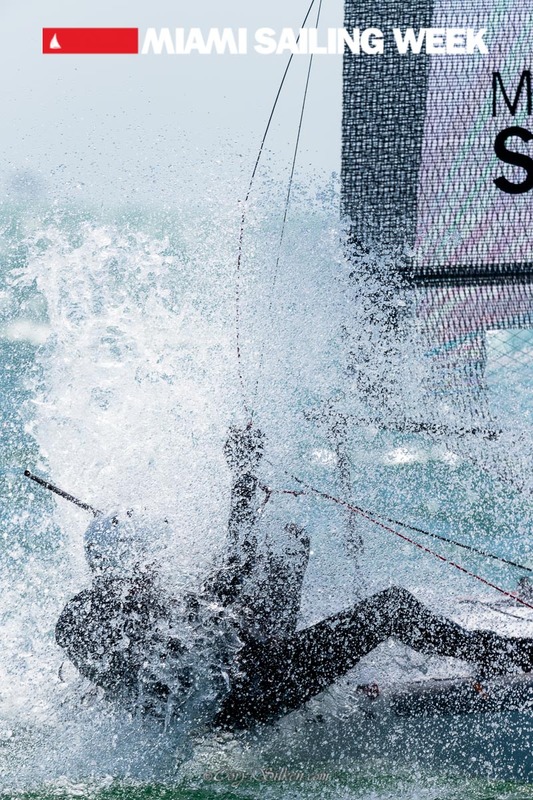 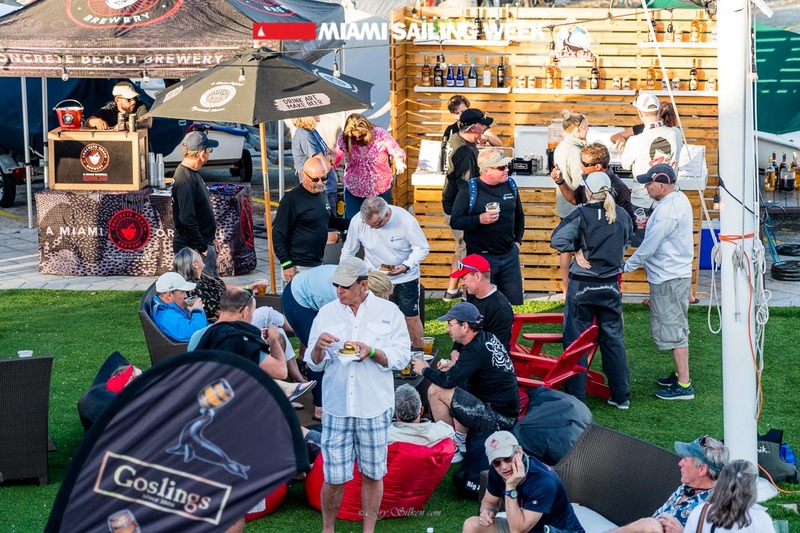 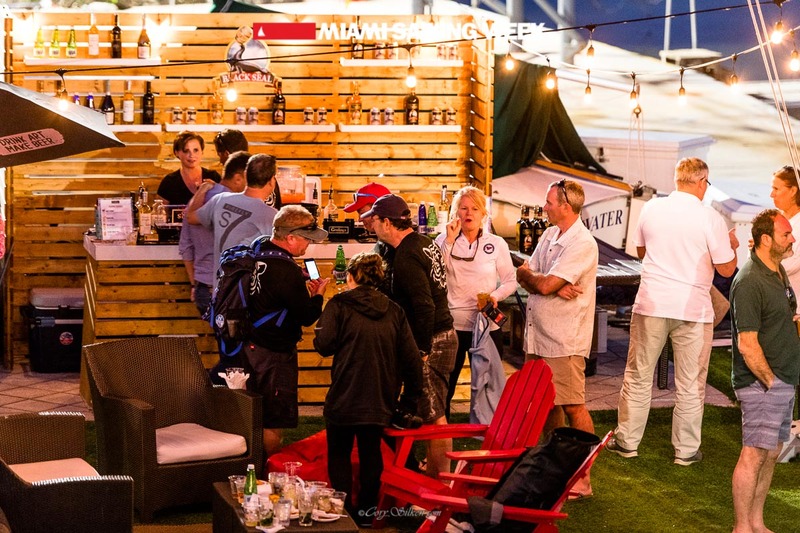 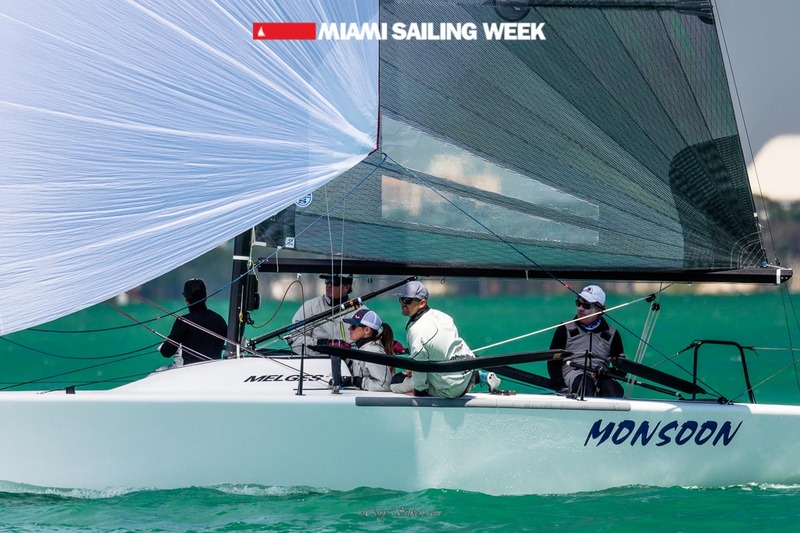 For the 11th year, competitors from many different Countries around the world to as close as our own backyard, will be among the numerous sailors that will compete in our annual event: Miami Sailing Week. 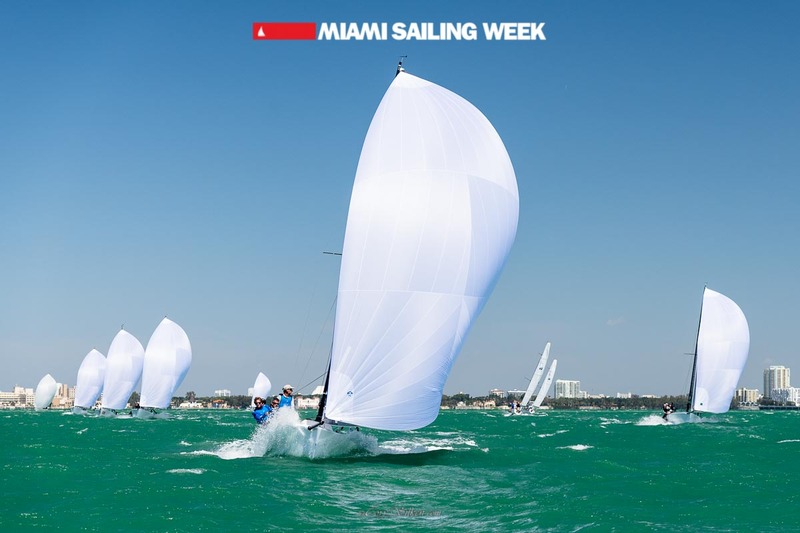 MSW regatta is scheduled for March 2-8, 2020. 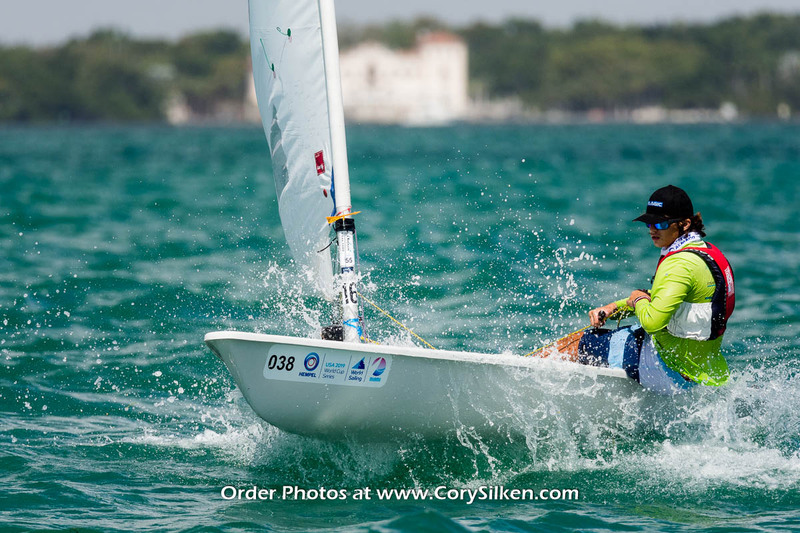 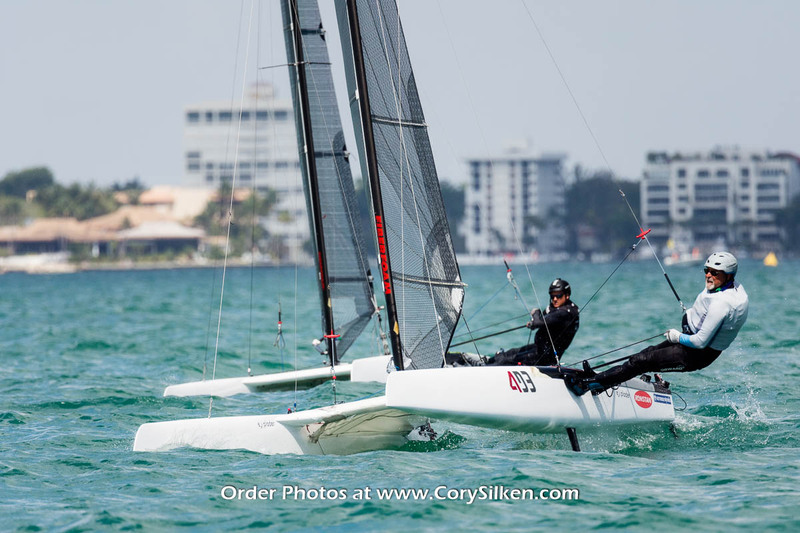 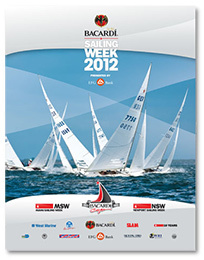 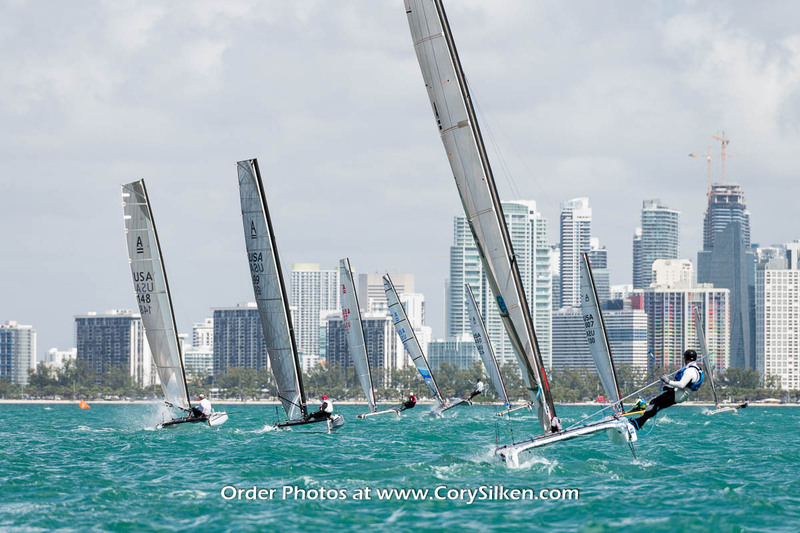 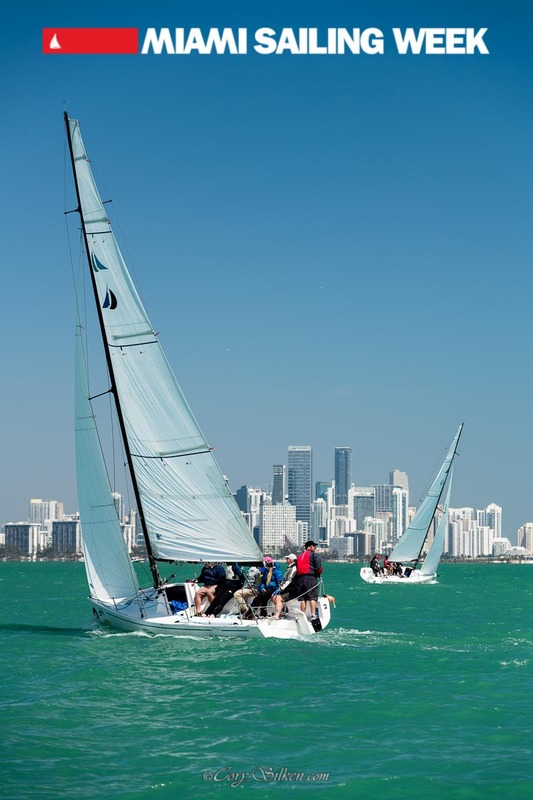 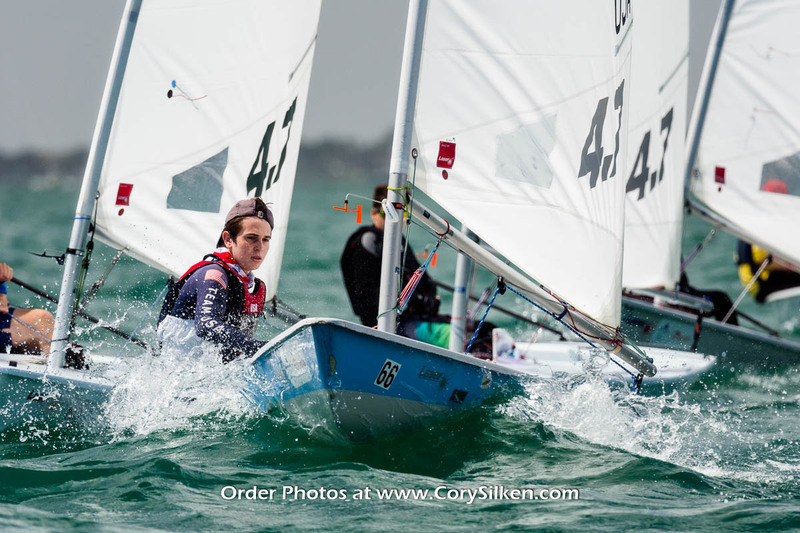 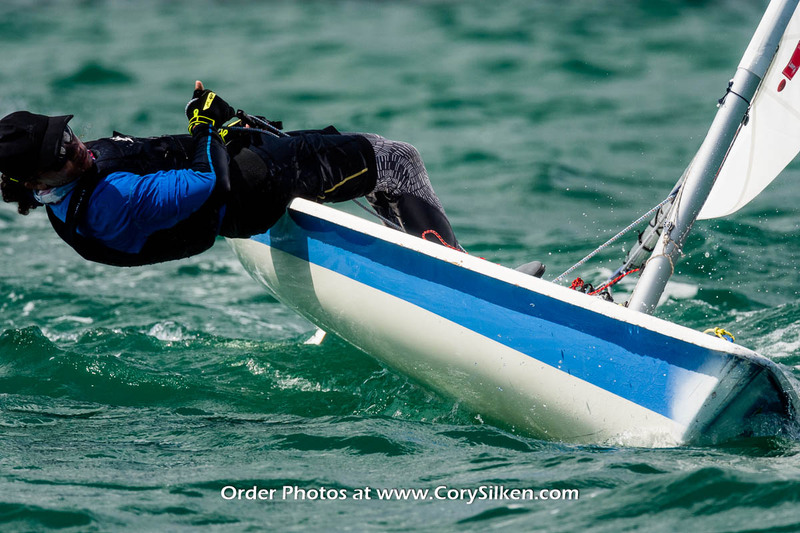 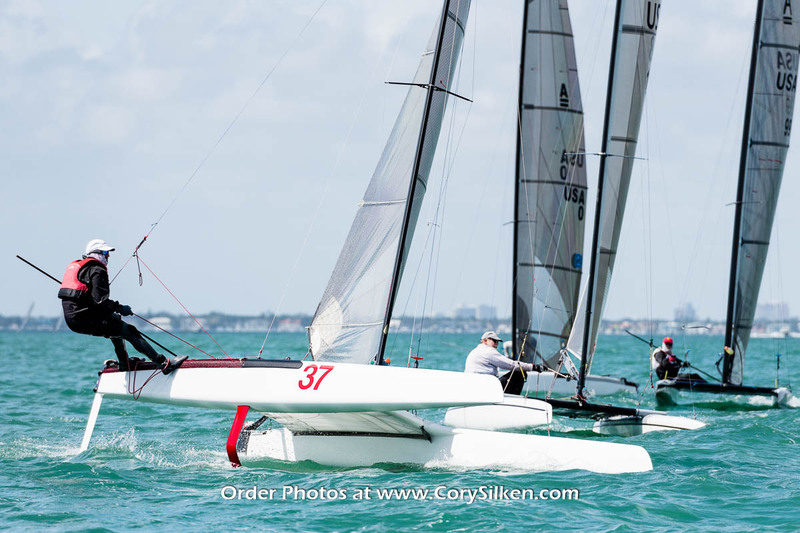 Different classes will be racing on the beautiful waters of Biscayne Bay in Coconut Grove, Miami. 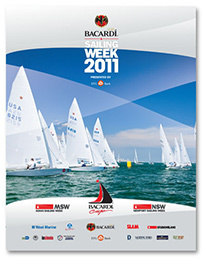 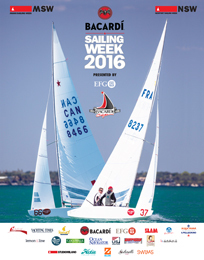 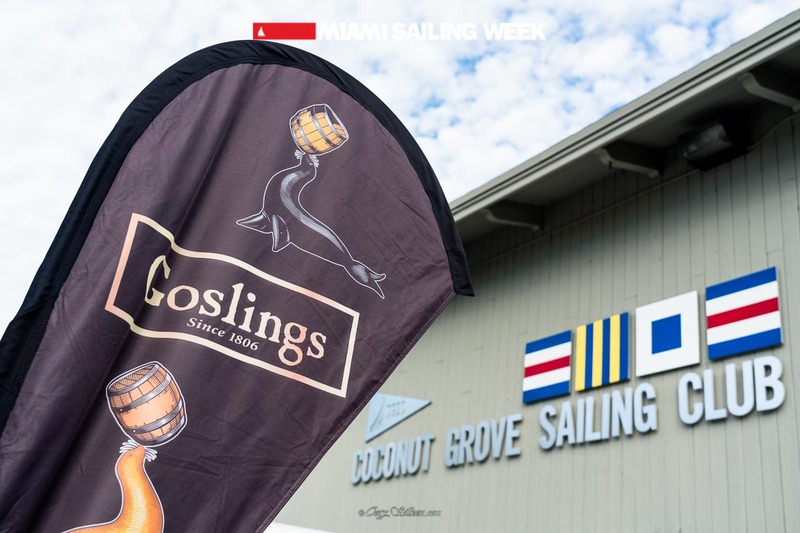 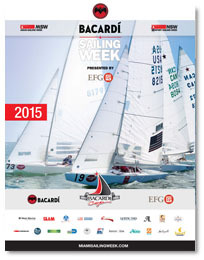 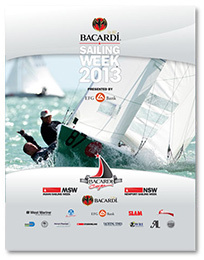 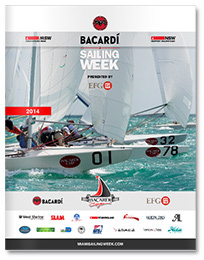 The event is co-hosted by Coconut Grove Sailing Club, Miami’s premier sailing center. 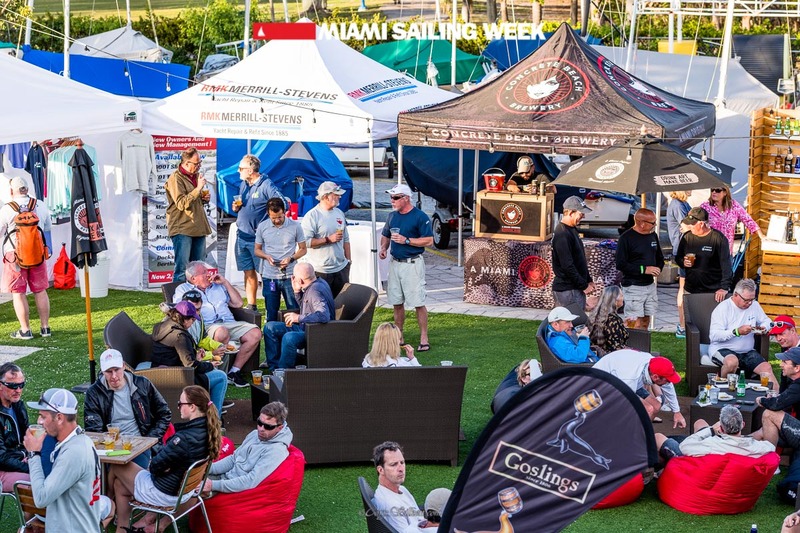 This event attracts more than 200 boats each year and is the largest Spring Regatta second to the Orange Bowl and World Cup Miami. 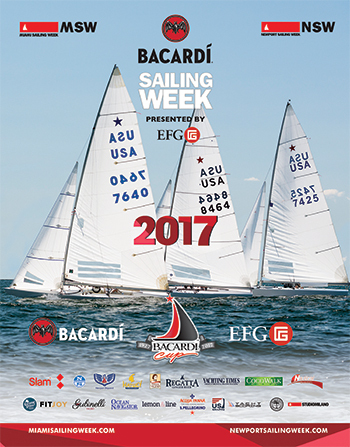 From award ceremonies, cocktail parties and cultural exhibits, the event will feature a week of activities gathering both the sailors and the local community. 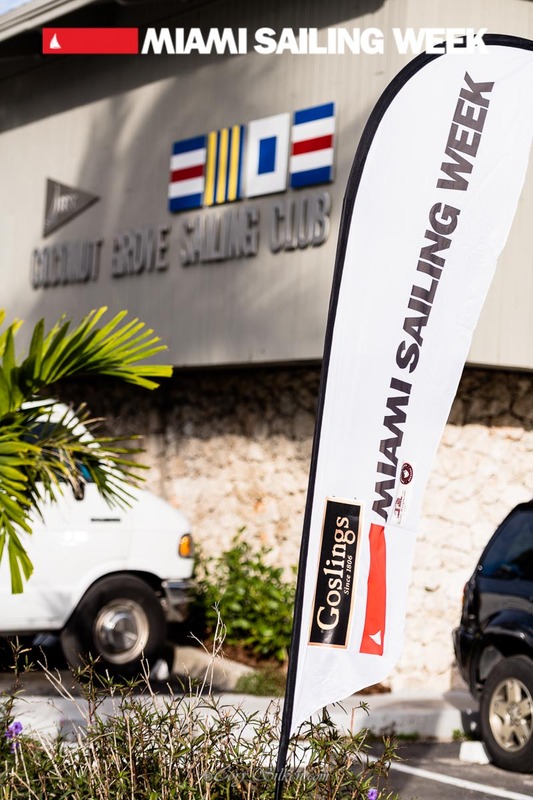 A number of local sailing organizations will put forth a collaborative effort to support the regatta. 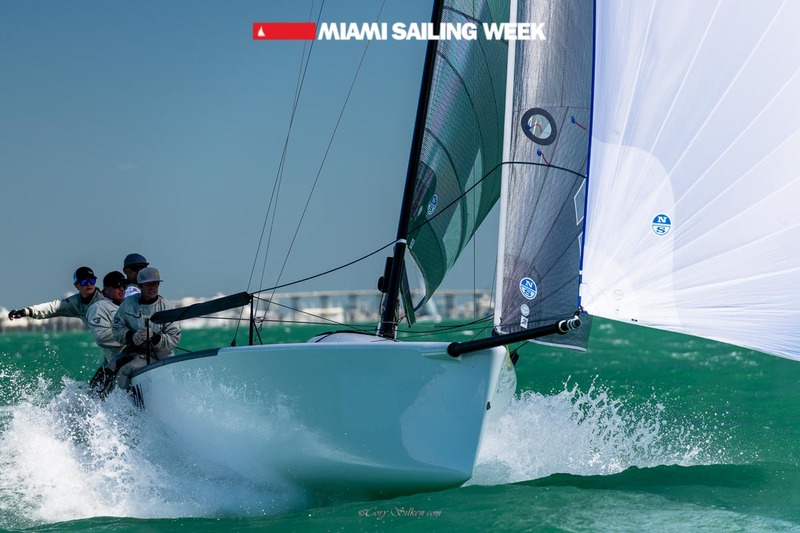 For 2020, the organizing committee is forecasting an increase in participation from local and international sailing enthusiasts. 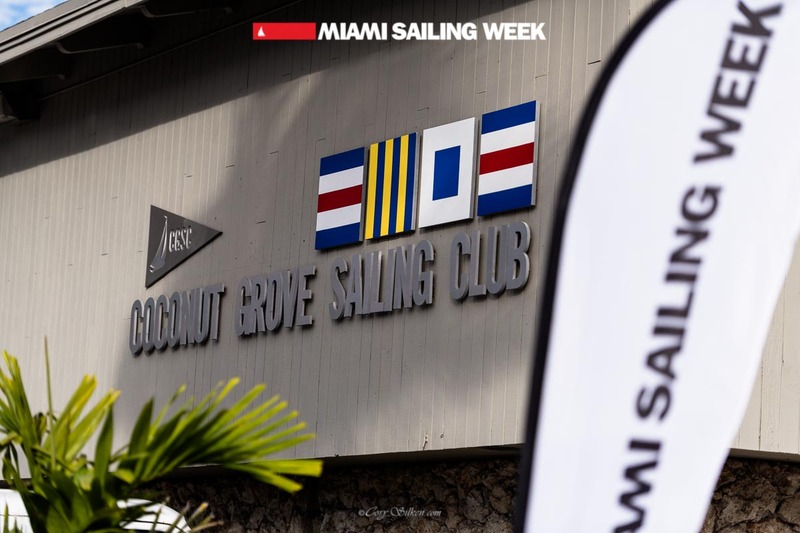 Regatta Park, Miami’s premier public park located in Coconut Grove with waterfront views and easy access to the water, is MSW’s home where sailors can comfortably unwind, store and work on their vessels.